It’s been a busy day for DC movies at Warner Bros. Pictures. Earlier today, Matt Reeves’ The Batman finally got a release date. Now, via The Hollywood Reporter, The Suicide Squad and DC Super Pets are also coming in summer 2021. DC Super Pets will kick off Warner Bros.’ summer on May 21, 2021. The Batman will follow on June 25, 2021, and The Suicide Squad will drop on August 6, 2021. DC Super Pets is an animated film by directors Jared Stern and Sam Levine, that will follow the misadventures of Kyrpto, Ace the Bat-Hound, and Streaky. 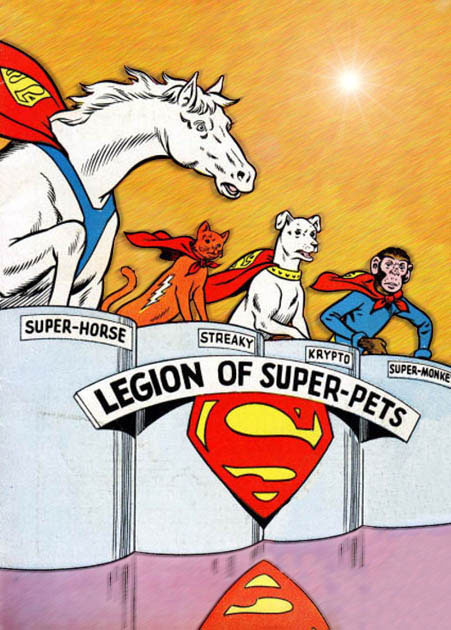 It’s inspired by DC’s Legion of Super-Pets, There may be some other super pets in that movie as well. 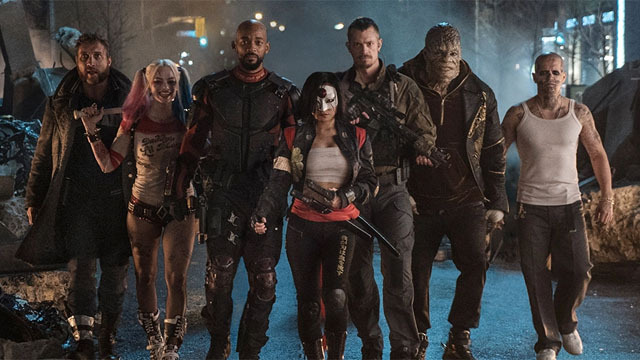 The Suicide Squad was previously known as Suicide Squad 2, the follow up to 2016’s Suicide Squad. James Gunn (Guardians of the Galaxy) is writing the script for the film, which may not be a conventional sequel. It’s one of Gunn’s first projects since he was fired by Disney for offensive tweets he wrote over a decade ago. Gunn’s scripting duties also give him the option to direct The Suicide Squad, but he hasn’t revealed if he plans to helm the film. It’s unclear if Margot Robbie will return for The Suicide Squad, because she is one of the main characters in the Birds of Prey movie. But her return is not out of the question. Presumably, Will Smith and the majority of the cast will reprise their roles for The Suicide Squad. Are you excited to see DC Super Pets and The Suicide Squad? Let us know in the comment section below!